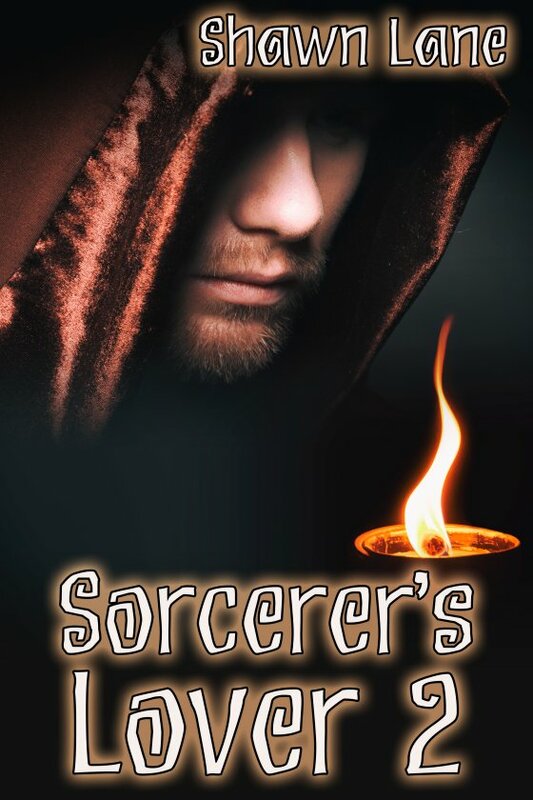 Sorcerer’s Lover 2 by Shawn Lane is now available! Sorcerer Warin and illegitimate prince Benedict were torn apart just as they were on the verge of a new life together. Imprisoned for his own good by his half-brother and heir-to-the-throne, Benedict dreams of being reunited with Warin. The lovers subsist on a handful of stolen encounters even as Warin plans to free Benedict. As the king lies near death, a rebellion against the heir is plotted. But when the chance to escape during an attack on the castle presents itself, Benedict and Warin stay behind to fight. Will they be forced to sacrifice their chance for love and happiness for honor?